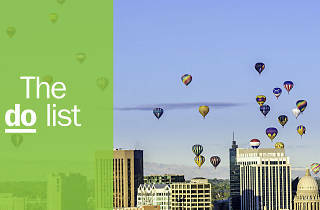 Boise, the largest metropolitan area for nearly 400 miles, boasts no shortage of things to do. If your mind immediately goes to potatoes when thinking “Idaho,” you might want to start retraining it after we teach you about all the Gem State’s hidden, well, gems. There are no potatoes on this list of best things to do in town (although visiting all the top local restaurants is definitely a must-try activity), because spuds don’t have much to do with river cruising, botanical gardens, historical museums and all the other activities we highlight below. Ready to properly discover the capital of Idaho? Let’s get going. 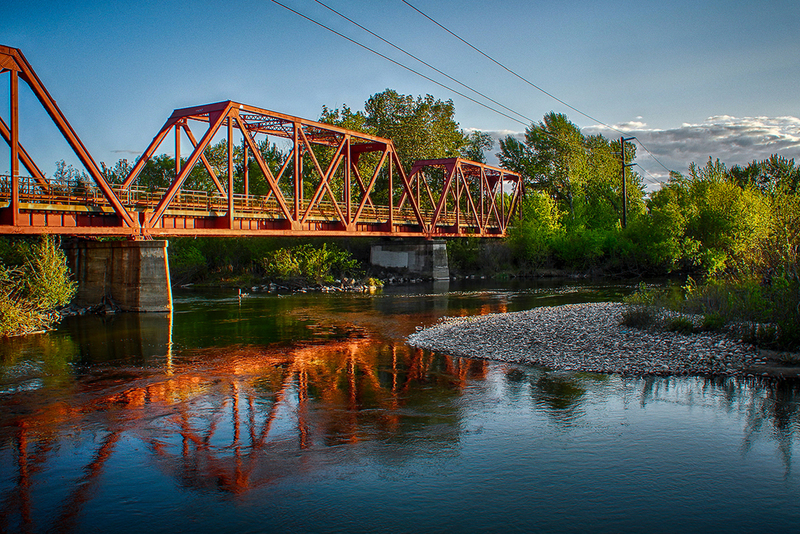 What is it: During hot desert summers, the Boise River is basically a church to many Idahoans. 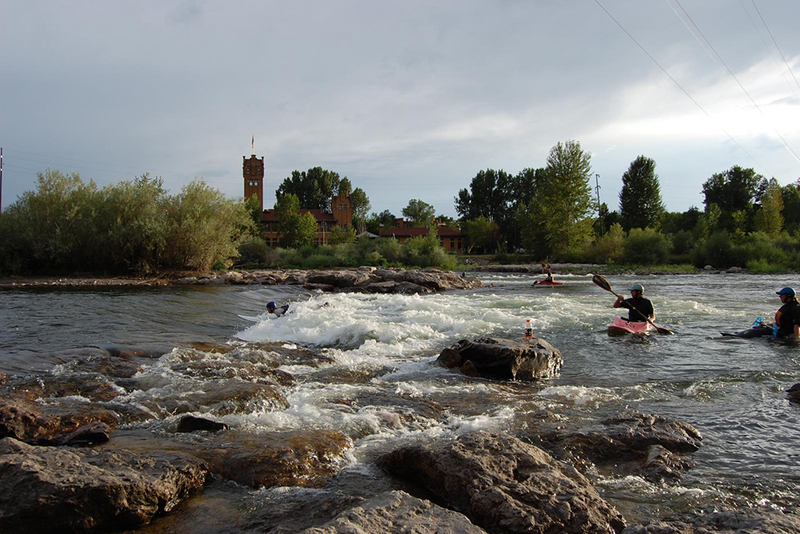 Floating along the river is easy for tourists, since Barber Park, the southeastern launch point, offers inner tube rentals for a small fee, and Ann Morrison, the western takeout point, provides a free shuttle that will collect your tube and take you back to your car. Why go: The Boise River winds right through the middle of downtown, so a float down it is a perfect way to cool down and catch a great glimpse of the city’s ever-growing skyline. What is it: The Greenbelt, a 25-mile river-adjacent pathway that winds through downtown and beyond, is a perfect way to spend a quiet day strolling, jogging or biking. 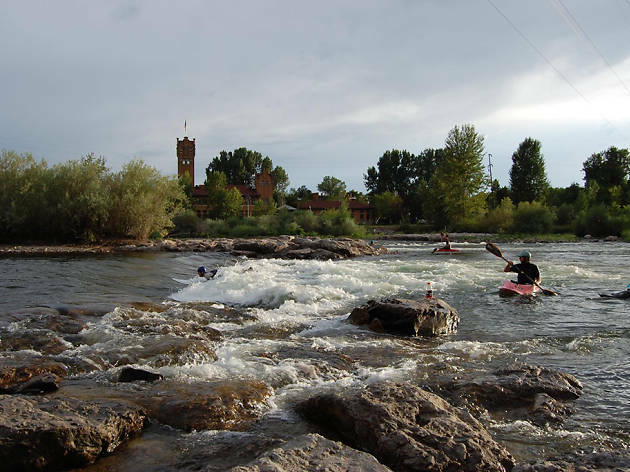 Why go: The river is central to downtown Boise and the greenbelt offers the best way to see that small, winding piece of nature in the middle of the bustling city. It’s well shaded, the people are friendly and the views can’t be beat. 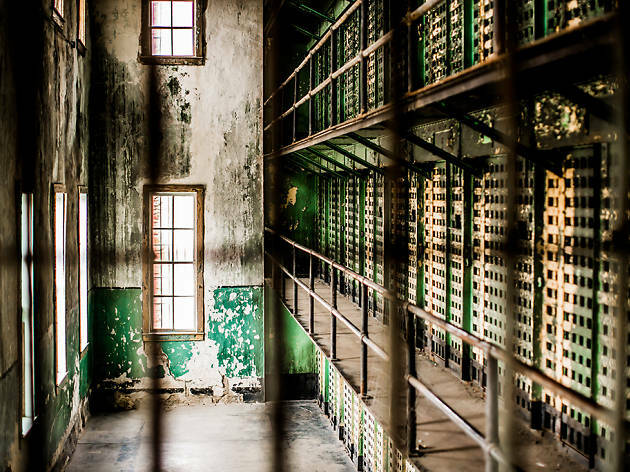 What is it: An iconic piece of the city’s history, the Old Idaho Penitentiary first opened back in 1872 and remained a functional prison through 1973. It’s now completely abandoned but open for tours. 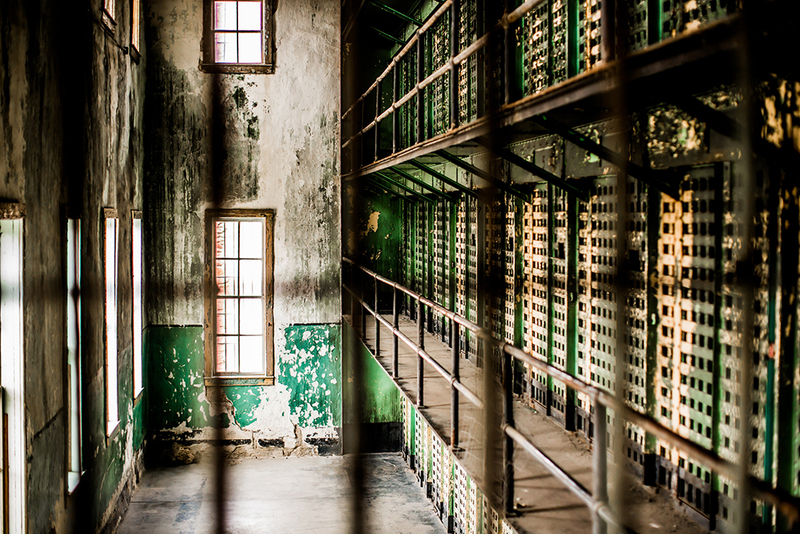 Why go: Guides will hold visitors rapt with colorful stories of the inmates once housed here. 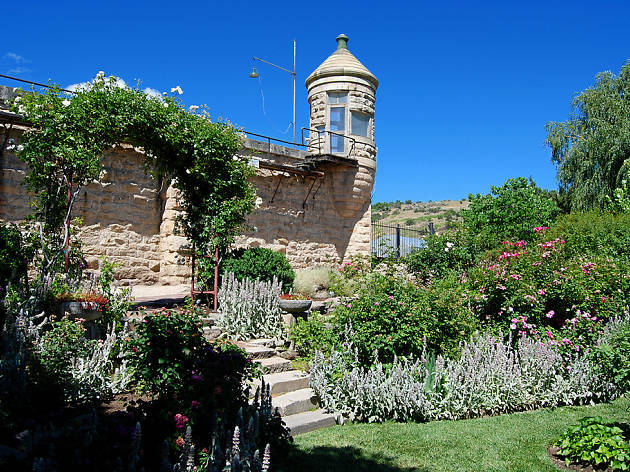 The site also happens to be adjacent to the city’s Botanical Gardens, making it ultra convenient to schedule a jailhouse tour and a walk through the gardens during one single morning. 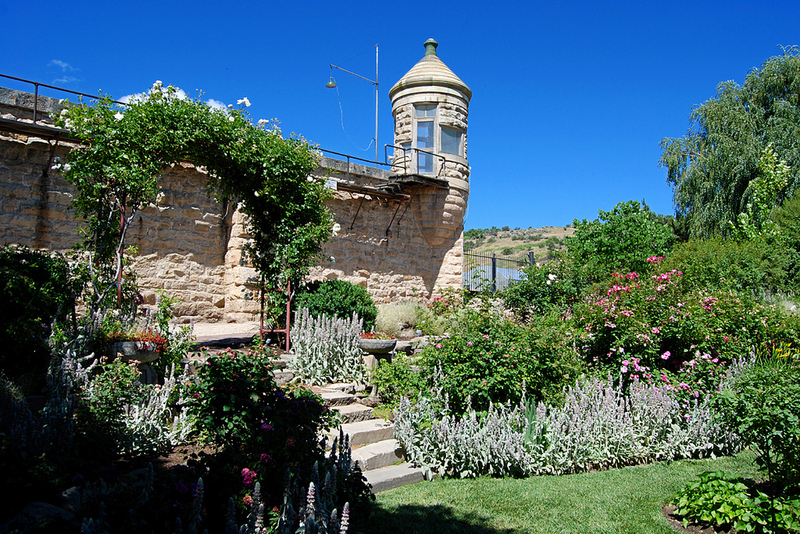 What is it: Encompassing 50 acres, this is a nonprofit botanical garden that, until 1973, served as the nursery and farm site of the adjacent Old Idaho State Penitentiary. 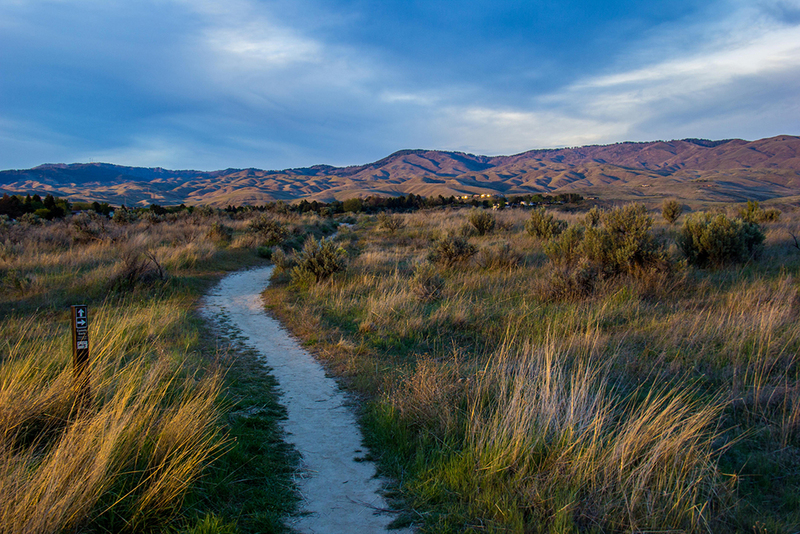 Why go: To walk through Southeast Idaho’s native flora, of course. The gardens also play host to a number of fun events throughout the year, including the gorgeous Winter Gardens Aglow during the holidays and the Outlaw Field concert series during the summer months. 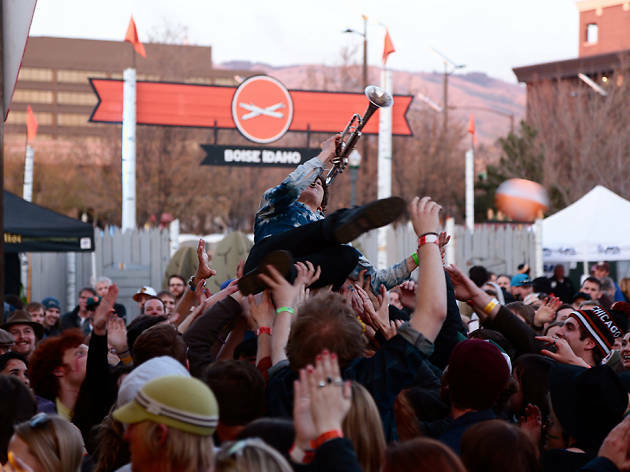 What is it: In just seven years, Treefort has grown from a mostly local celebration of music to a nationally renowned music, art and technology festival that’s made waves for putting women and people of color in its biggest main stage slots. From Lizzo and Princess Nokia to Run the Jewels and Charles Bradley, Treefort offers something for everyone, and plenty of music you’ve never heard of alongside a collection of other “forts”—storyfort, hackfort, kidfort, yogafort and more. 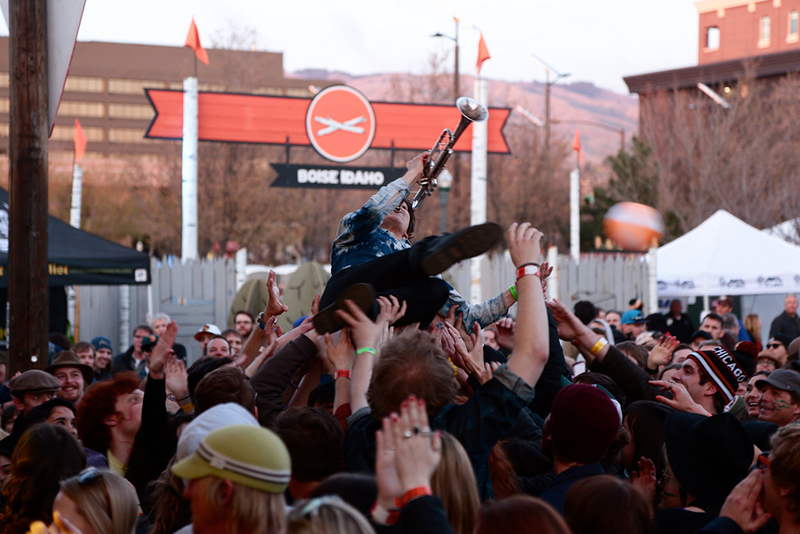 Why go: If you’re lucky enough to be in Boise during Treefort time, get downtown stat. The whole town comes alive with Treefort magic. It’s hard to capture with words. You just have to feel it. 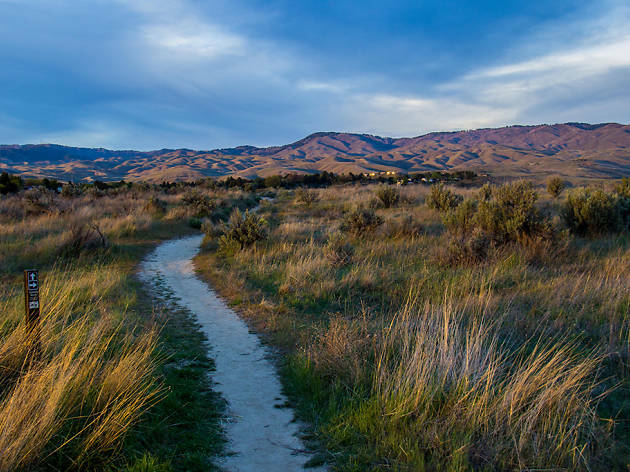 What is it: The Ridge to Rivers trail system is comprised of 190 miles of hiking and biking trails in the Boise foothills. 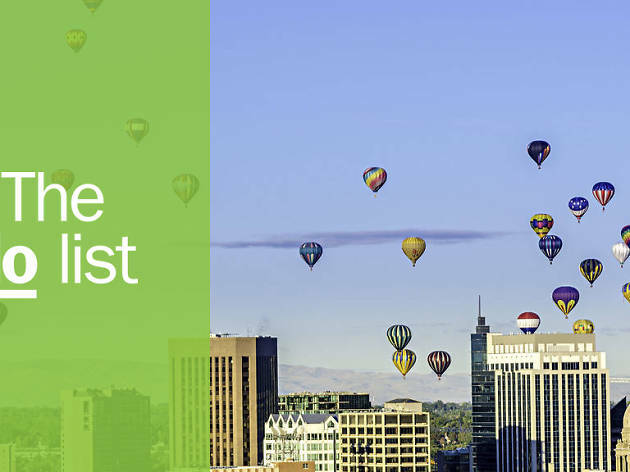 With such an extensive system of trails to choose from, you can find exactly what you’re looking for, whether it’s panoramic views of the city skyline from above or total seclusion in the Boise National Forest. Why go: There’s a trail for every desired length and difficulty level but some local favorites include the easy, six-mile Hull’s Gulch trail, the slightly tougher 12-mile out-and-back to Stack Rock or Dry Creek, a popular mountain biking trail that runs along a lively, bubbling brook and transitions from dry foothills prairie to tree-covered National Forest land in one hike. What is it: In historic downtown Boise, 6th and Main streets meet to form Boise’s liveliest intersection. Whether you’re looking for a nightclub, a quiet booze-infused coffee, a cash-only dive bar or a cowboy hoedown (complete with the mechanical bull), 6th and Main offers exactly what you want. Why go: Locals are aware that Boise knows how to party. See it for yourself by hitting 6th and Main on a Saturday night. Just be ready to stay out way past your bedtime. 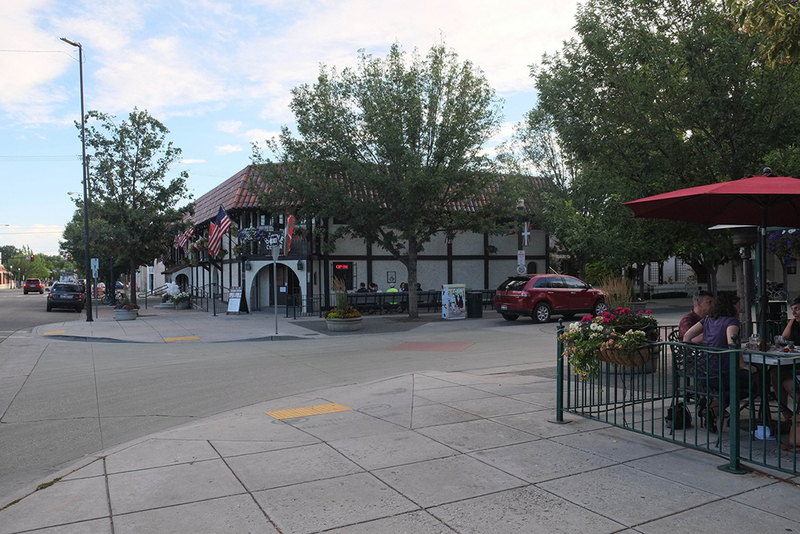 What is it: Few people know that Boise is home to the world’s third-highest population of Basque people, right behind the Northern Spain Basque Country and Argentina. 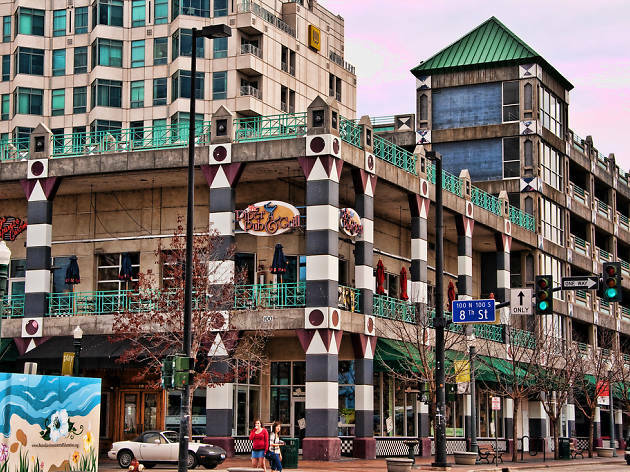 Immerse yourself in this colorful, Spanish-influenced culture when visiting the downtown Basque Block. 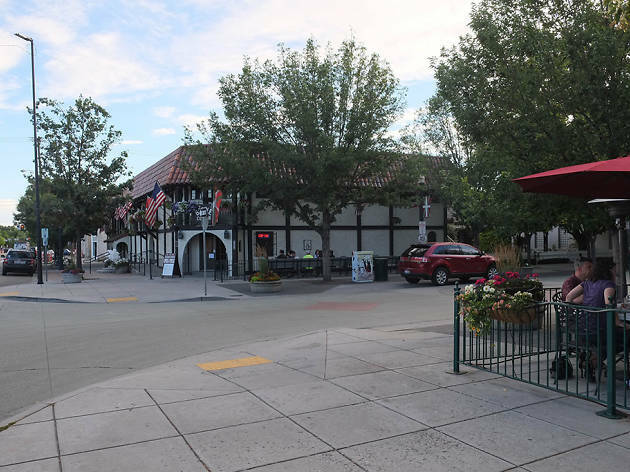 Why go: Tour the Boise Basque Museum to learn about a unique cultural history then check out the Belaustegui house next door: a carefully preserved Basque boarding house where you can prearrange a tour. Hit Bar Gernika for some traditional bites after your tour and then swing by the Basque Market for some chorizo to go. What is it: Alleyways don’t have stellar reputations: they’re known for being a little sketchy. 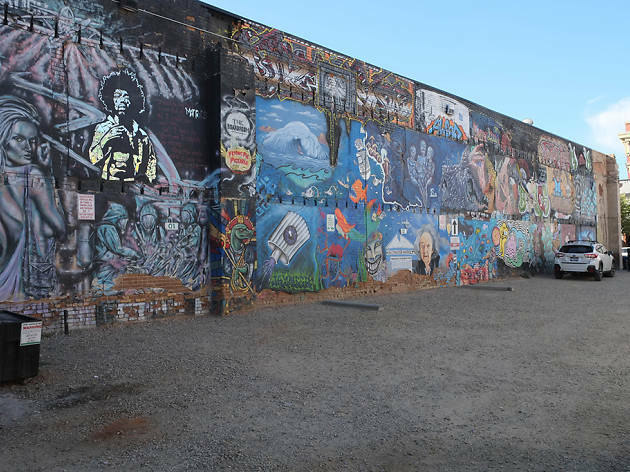 Boise decided to flip the trend on its head by inviting local artists to claim huge swatches of walls to decorate, eventually giving rise to what is now known as downtown’s Freak Alley. 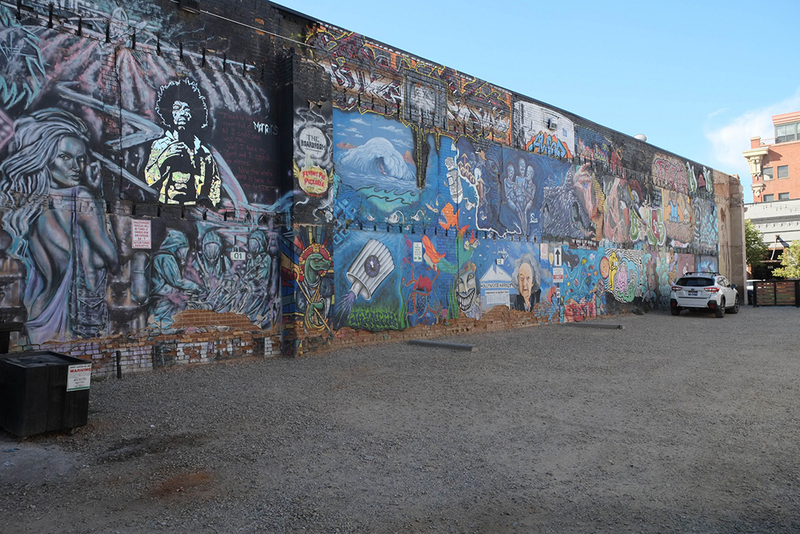 Why go: A vast collection of enormous murals adorns every wall in this alley and an adjacent parking lot. There’s some serious talent represented and every so often new artists are invited to paint over the existing murals, so there’s always something new to see. 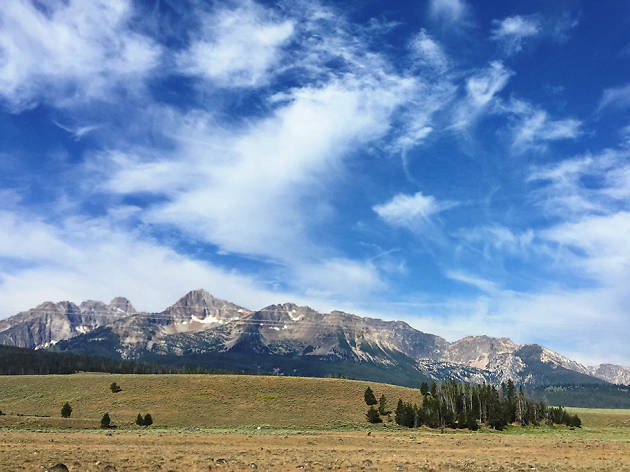 What is it: Alright, we’re not technically dealing with Boise proper right now but Idaho’s mountain towns are part of what makes the area so special, so take a day to visit one of the several that are within a few easy hours’ drive of the city. It’s where the locals go on weekends, so you should, too. 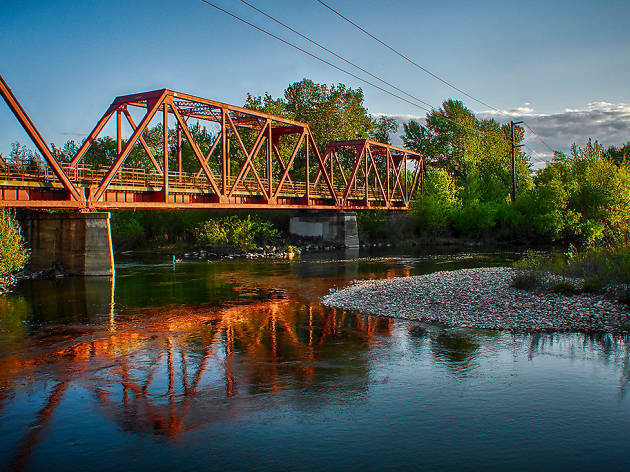 Why go: McCall’s picturesque downtown, Stanley’s stunning Sawtooth vistas, Idaho City’s huckleberry cheesecake: there’s something to discover in every one of the small mountain and river towns that surround the Boise metropolitan area. 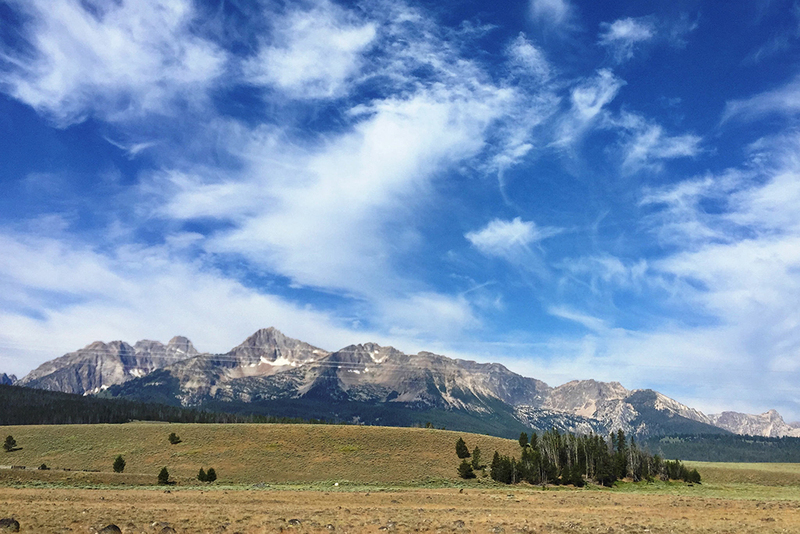 Honestly, even the drives make it all worth it: you’re going to get gorgeous mountain and Payette River views no matter which highway you choose. 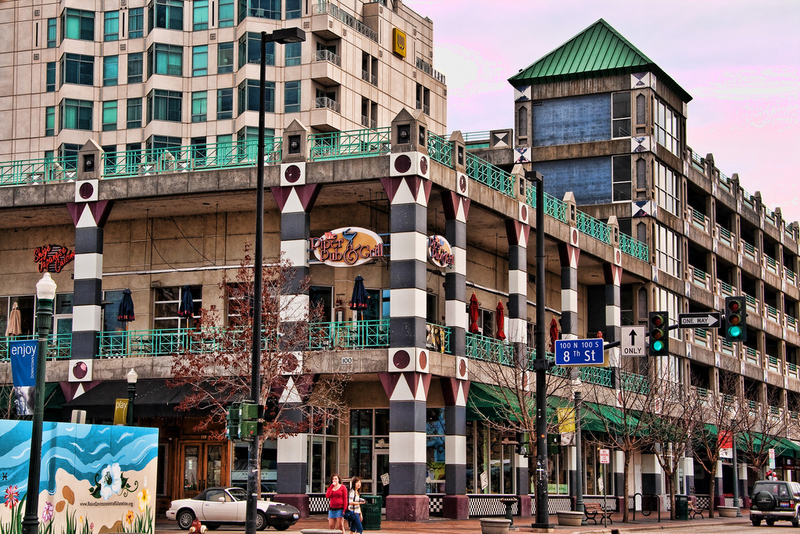 What is it: Much of Boise’s downtown is heated by geothermal pools underground. That means the wilderness surrounding the city is rife with hot springs just waiting to cure whatever ails you. Why go: Hot springs can be found in every direction, just outside of Boise city limits or in more secluded areas. 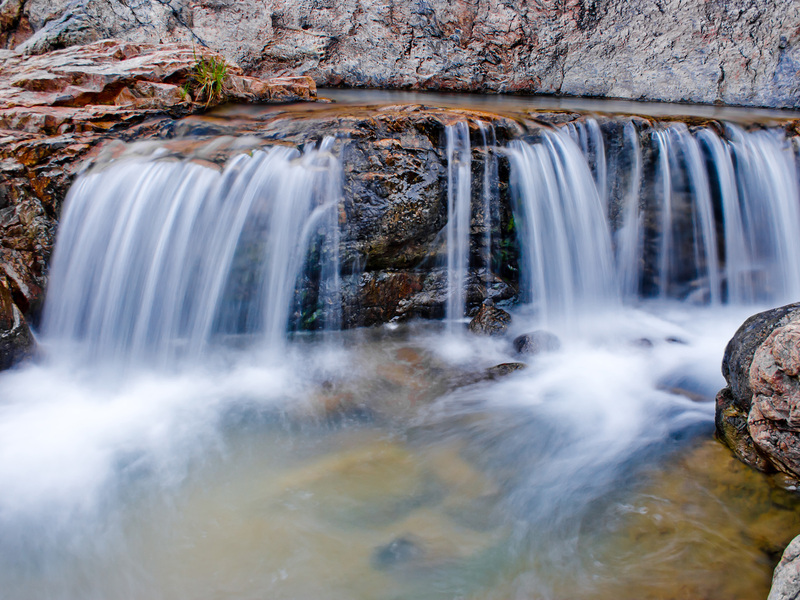 Trust: sitting in that hot, soothing water under a blanket of Idaho wilderness stars is living. If you have the gear, plan on camping and spend the night so you can go for a midnight dip or take your morning coffee in your own natural hot tub. 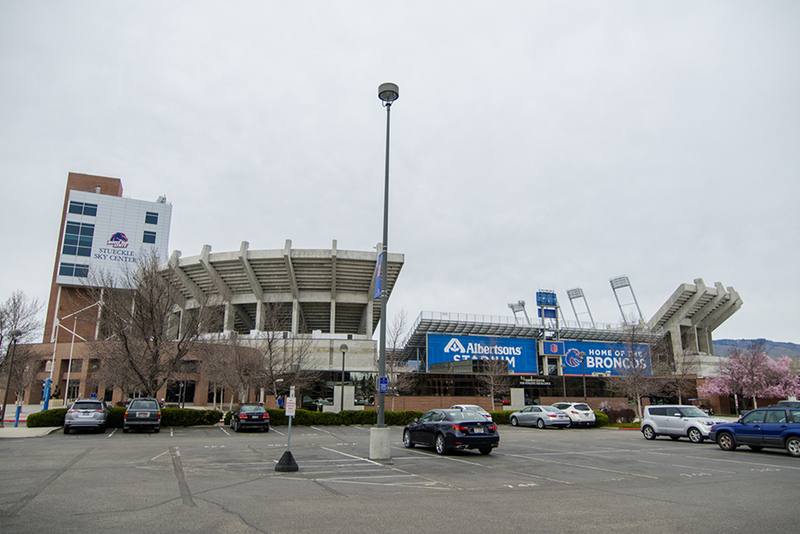 What is it: Albertsons Stadium, the outdoor arena located on Boise State University's campus, is known for its oh-so-unusual blue playing surface—the first non-green one in football history. Why go: If you’re lucky enough to be in Bronco Nation during football season, try to grab tickets to a game. Boise State made a solid name for itself after a few Fiesta Bowl wins back in the day and game days in this college city are buzzing with energy. 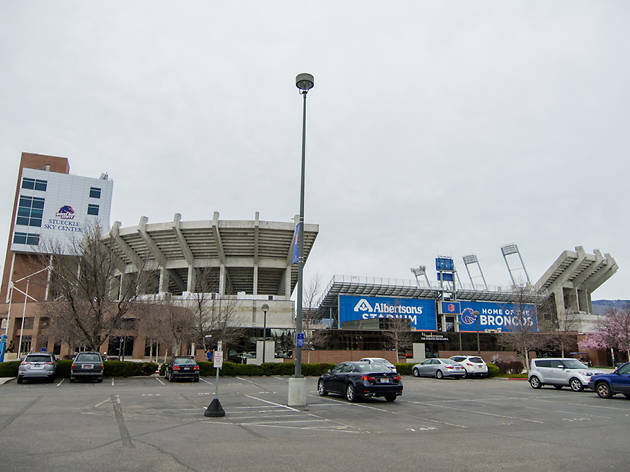 If you’re visiting during the off season, schedule a tour of Bronco Stadium so you can snap a selfie on the blue. It’s profile pic material for sure. 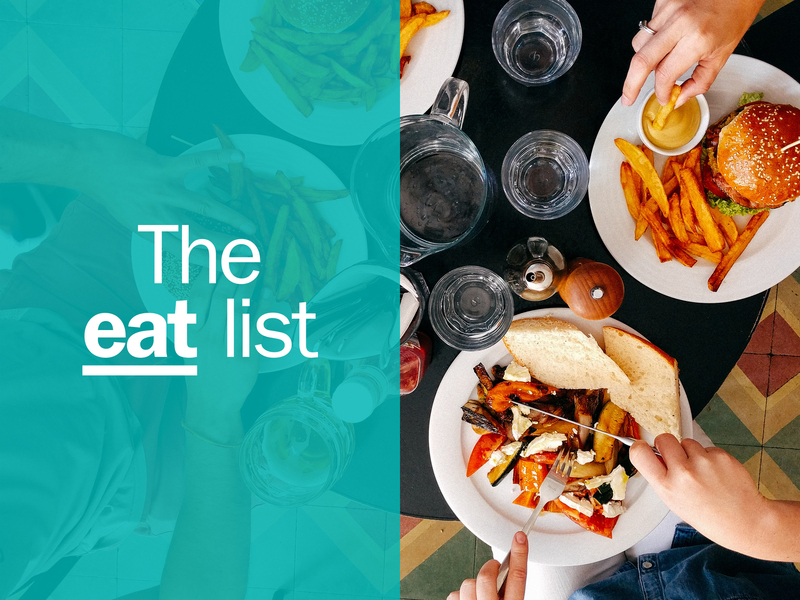 Hungry for the best restaurants in Boise? Think Idaho’s food scene is all about potatoes? Think again. Boise, the biggest city in the area, is home to a burgeoning food scene that will have you trading in your spuds for everything from street food to fine dining.